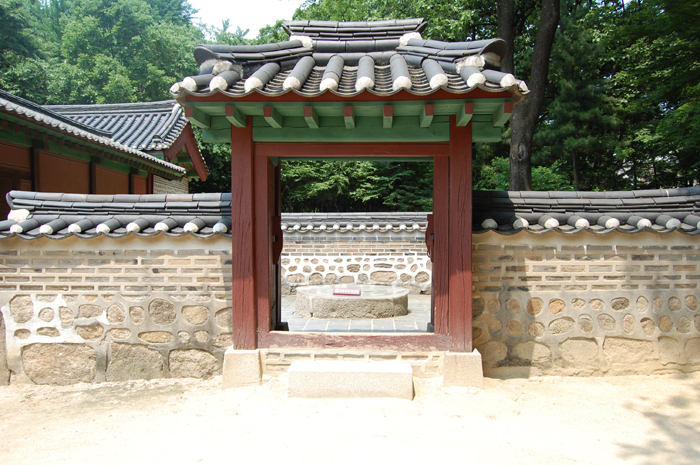 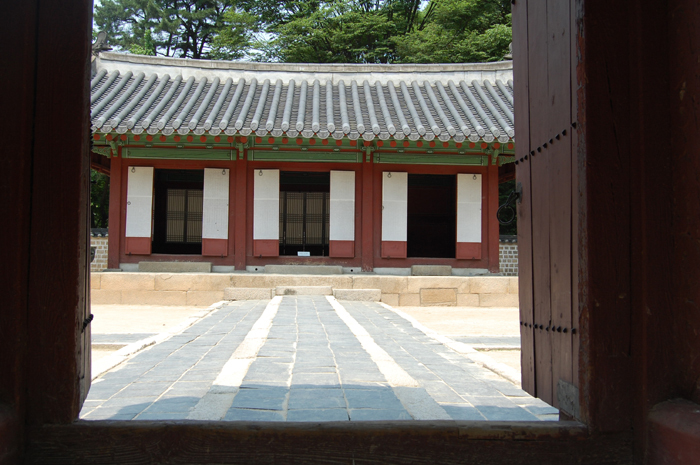 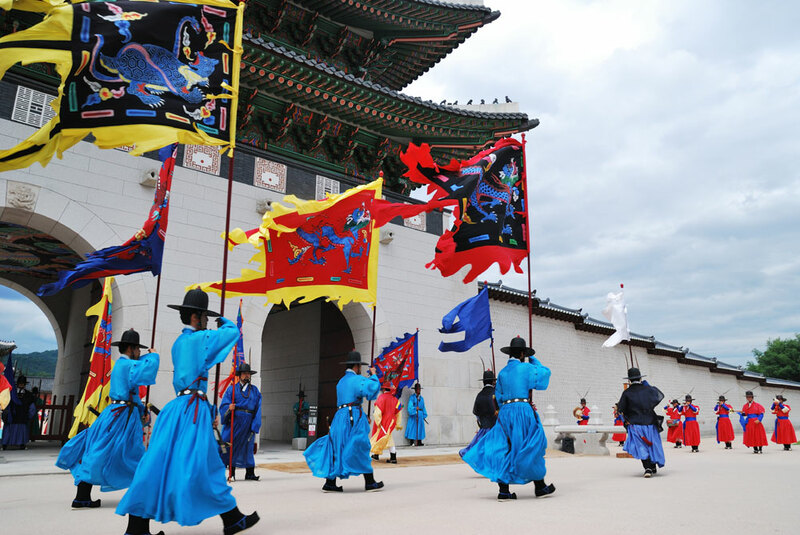 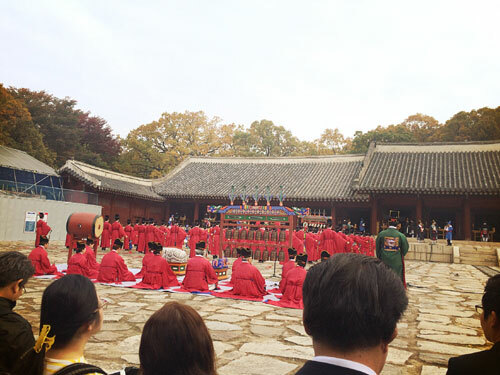 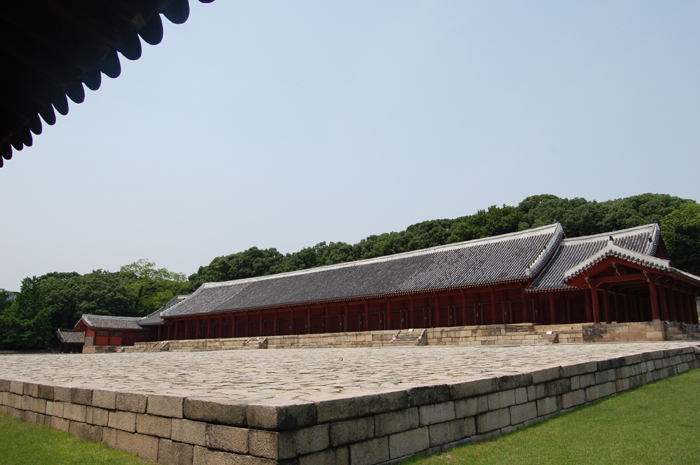 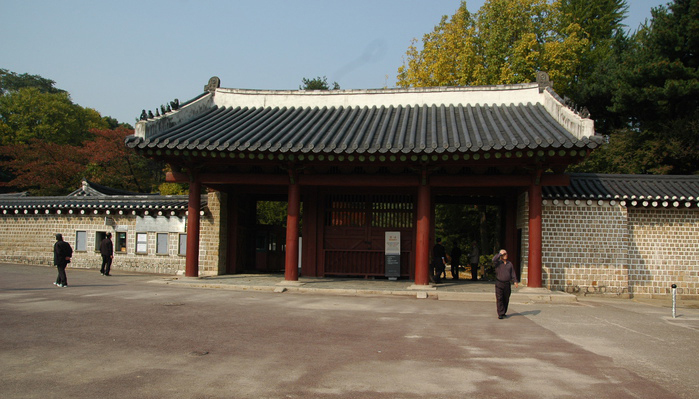 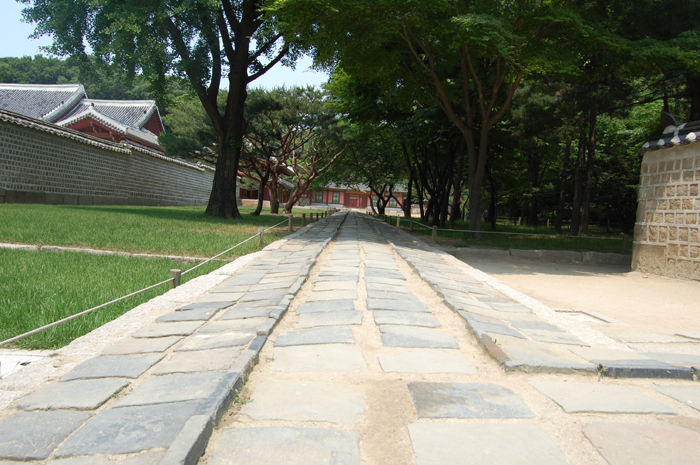 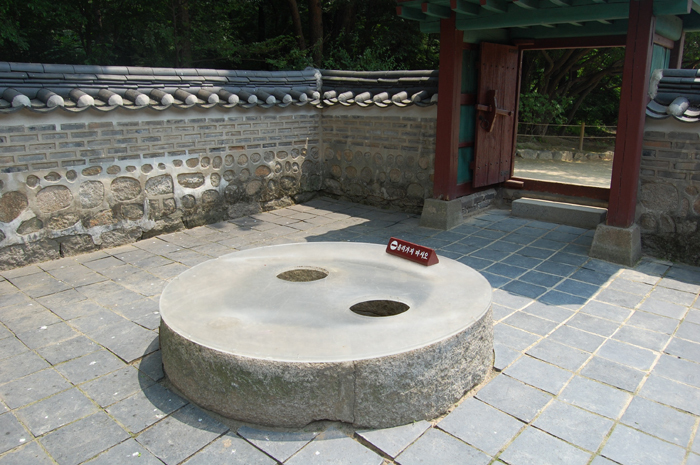 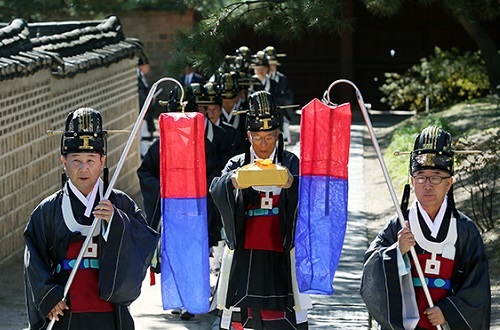 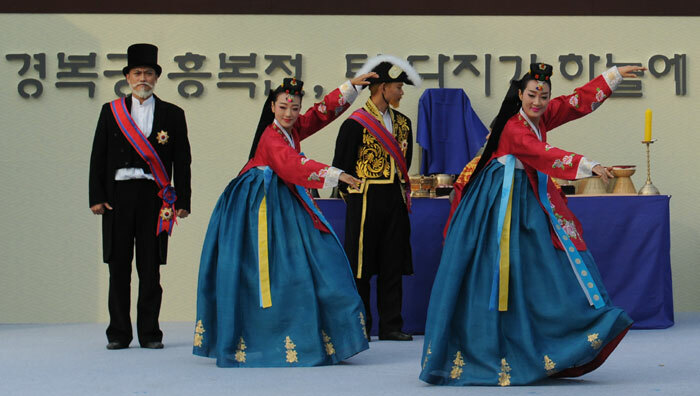 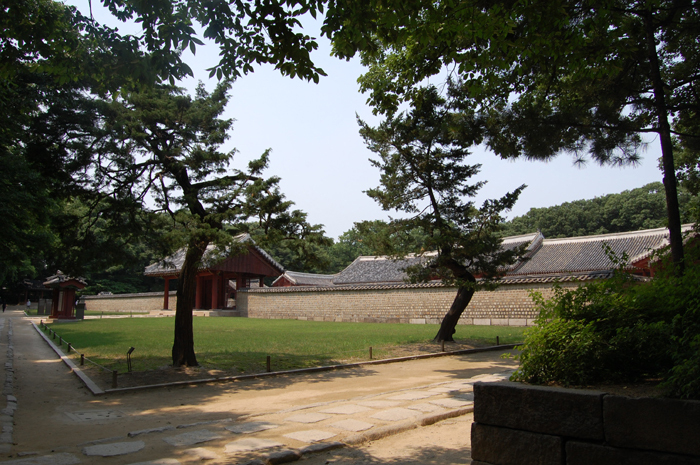 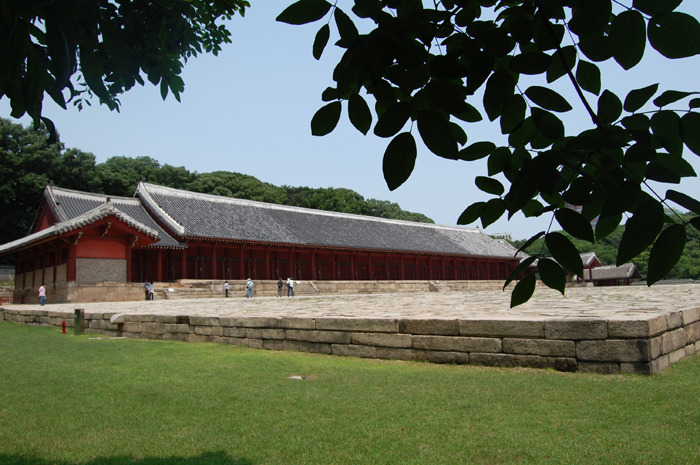 Jongmyo is a Confucian shrine dedicated to the perpetuation of memorial services for the deceased kings and queens of the Korean Joseon Dynasty (1392–1897). 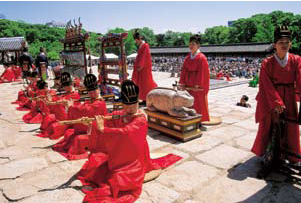 According to UNESCO, the shrine is the oldest royal Confucian shrine preserved and the ritual ceremonies continue a tradition established in the 14th century. 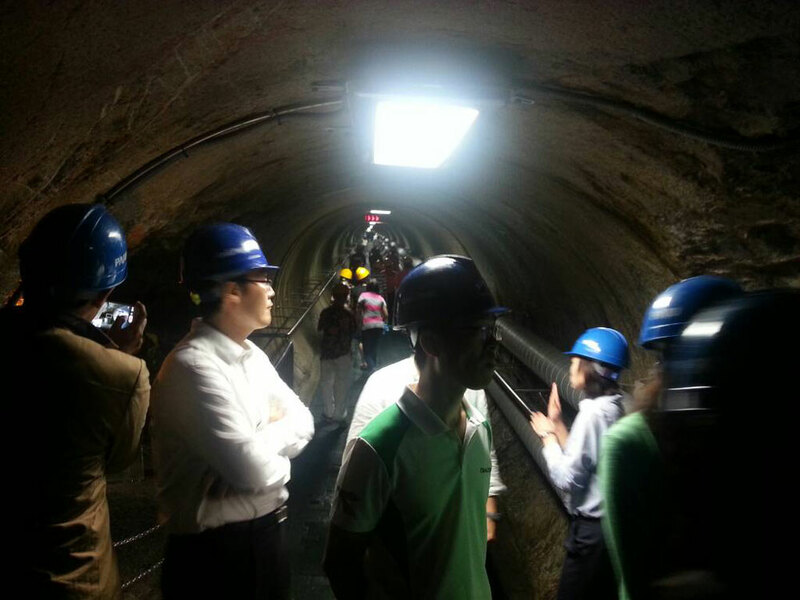 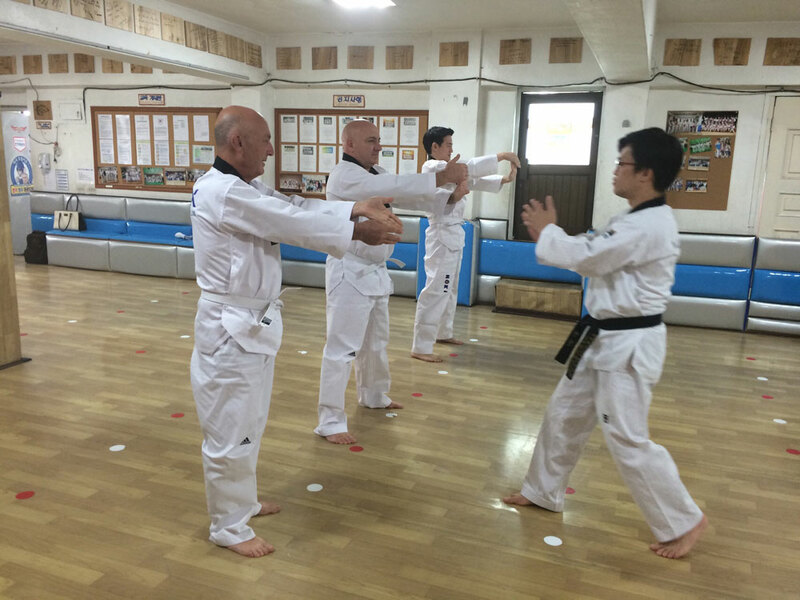 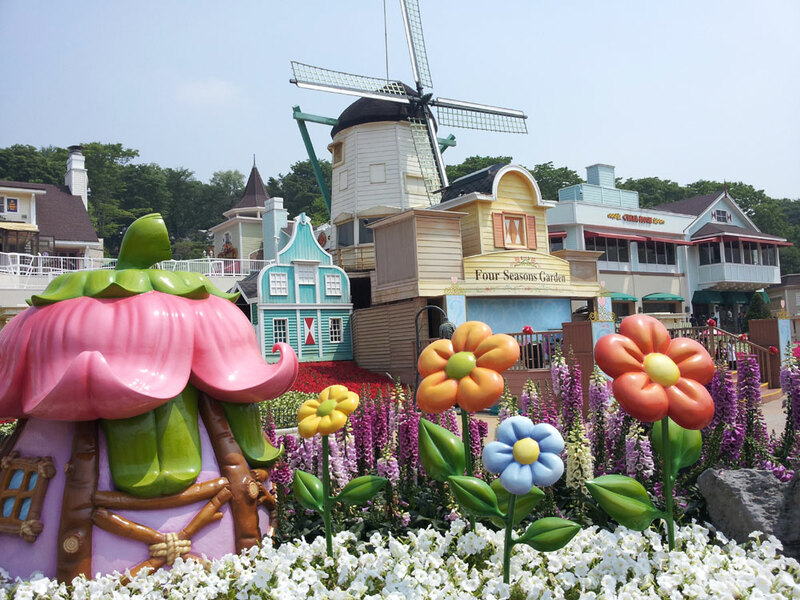 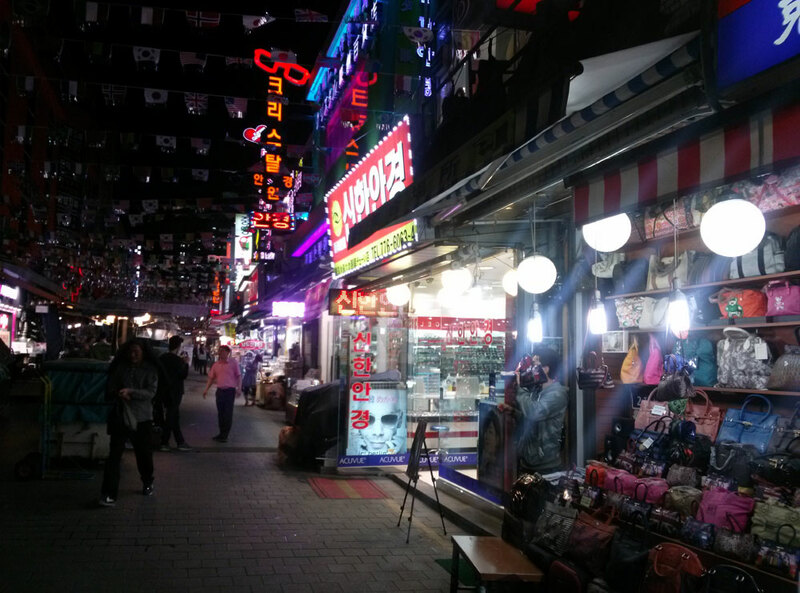 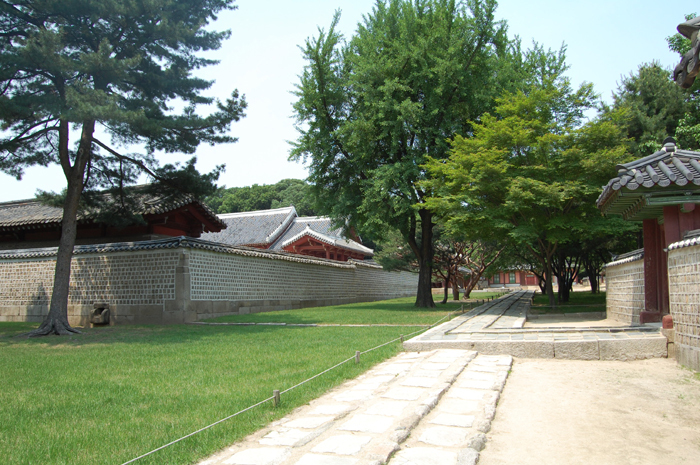 Such shrines existed during the Three Kingdoms of Korea period (57-668), but these have not survived. 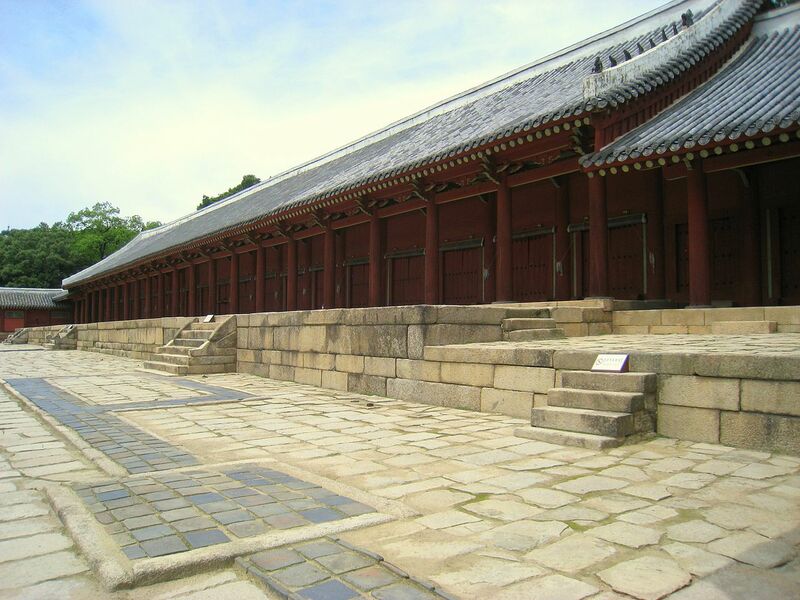 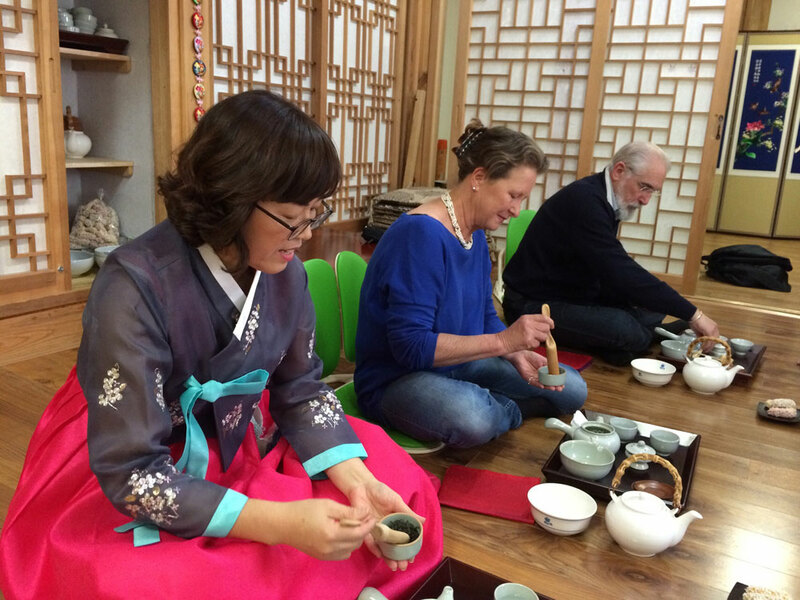 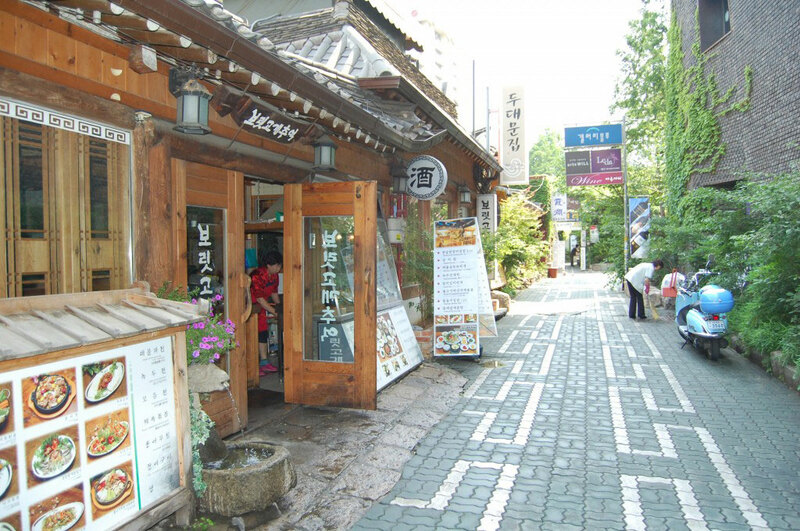 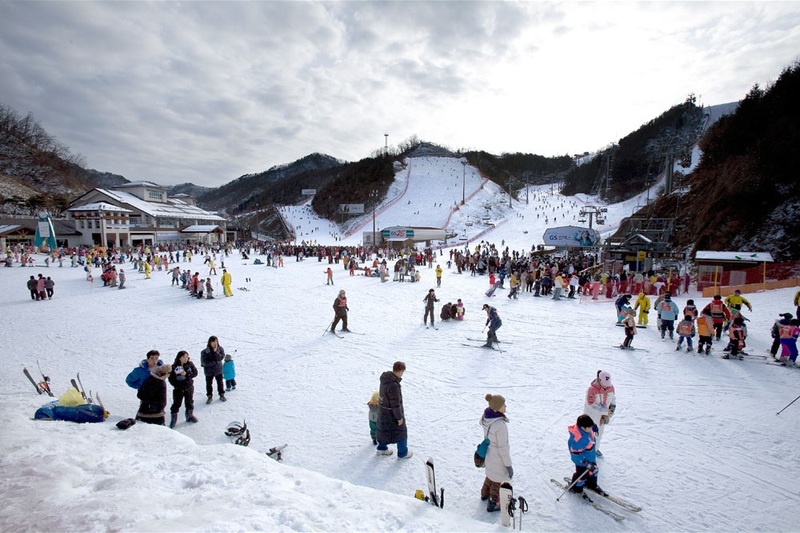 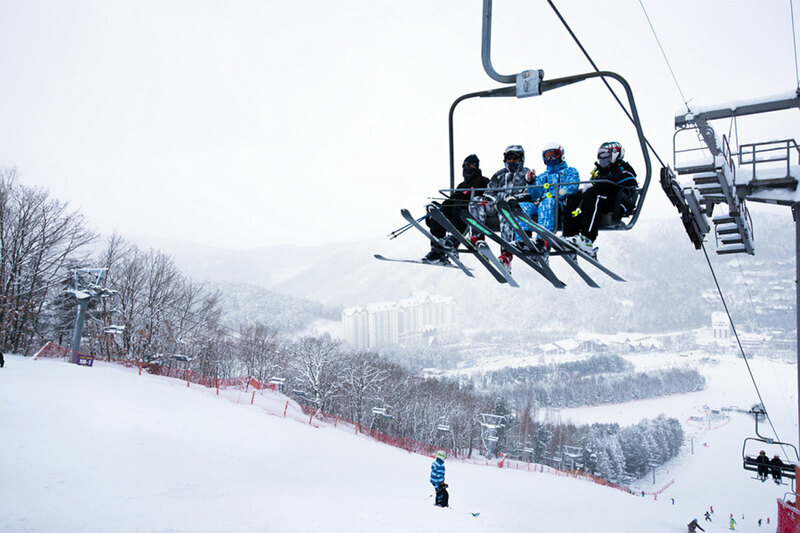 The Jongmyo Shrine was added to the UNESCO World Heritage list in 1995.